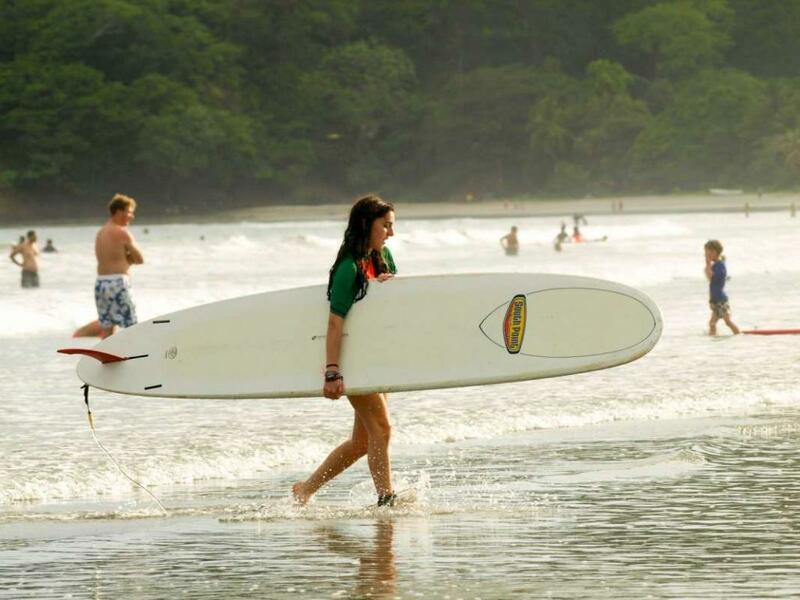 This program combines fun surfing lessons (for all skill levels) with meaningful community service for an incredible Costa Rican experience! 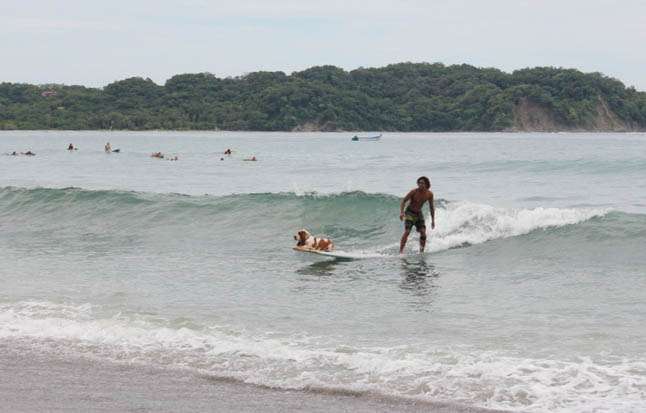 We will learn to surf at one of the best beaches in the country, Playa Sámara, known for its gentle waves for beginners and fun easy riding for those who already are comfortable on a surfboard. Keep an eye out for the wild horses that roam the beach here! Our certified surf instructors will teach you everything you need to know to be safe and have fun in the water. After several days of lessons at Playa Sámara we will take our surfing skills to Playa Grande for some of the best beach breaks on the Pacific Coast. 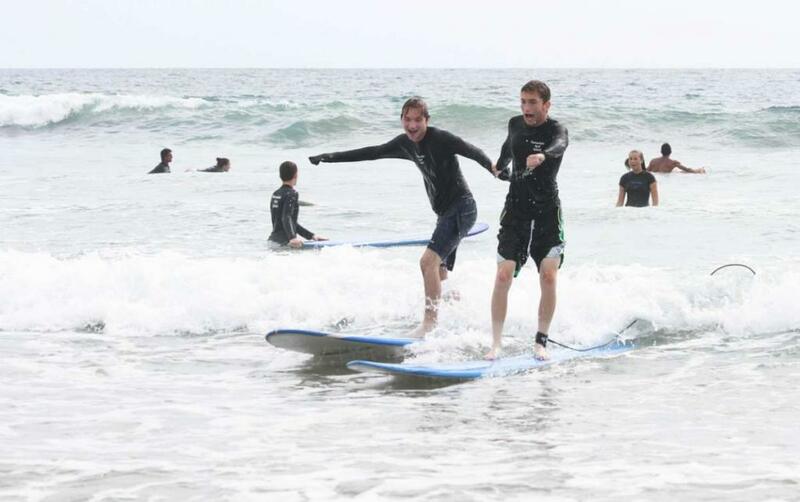 Here, we will enjoy additional surfing lessons to perfect our surfing skills. We’ll also spend time with local schoolchildren and help to improve their community facilities. Projects vary but our service work typically consists of working on art projects with the children, reading to them, teaching them English, and general upkeep of the school such as painting and light maintenance. Surfing and service aren’t all we’ll do. 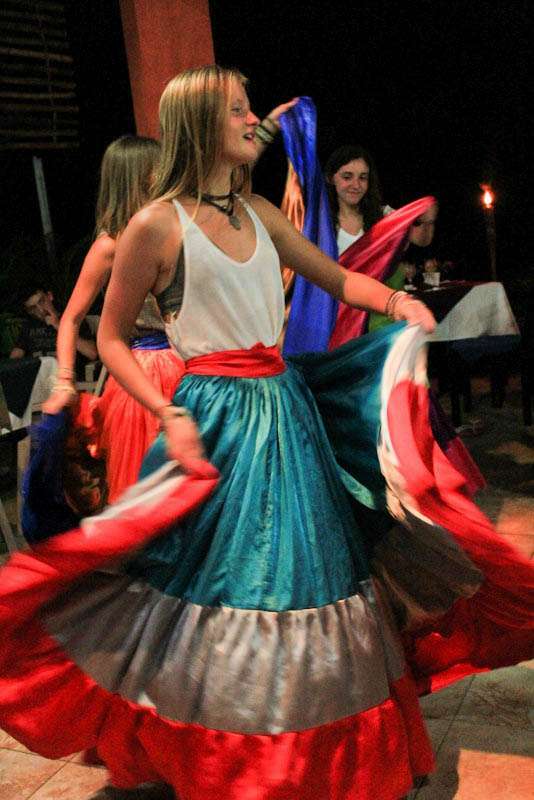 We will also take cooking and dance lessons, zipline, hike, go on a mangrove animal safari, snorkel and enjoy Costa Rican pura vida! 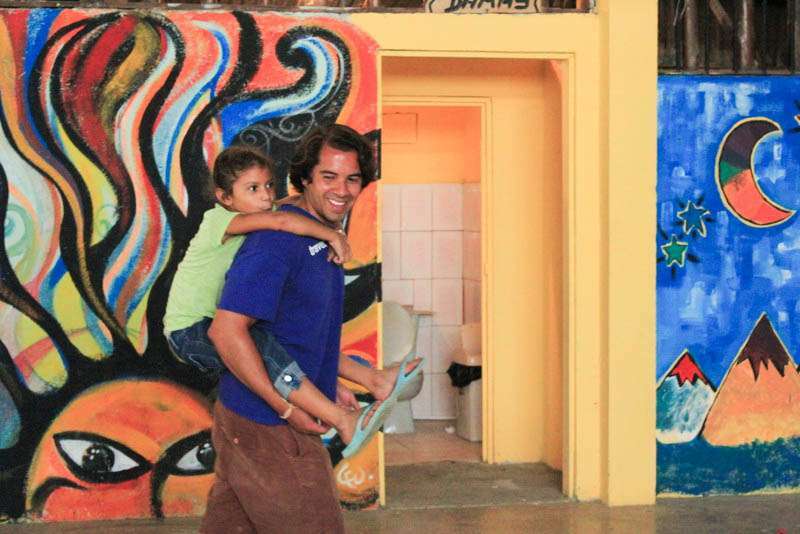 Donate your time and energy to meaningful community service projects in Playa Sámara working with local schoolchildren. You’ll earn up to 20 hours of community service! Playa Sámara is our home for the first six days of the trip. 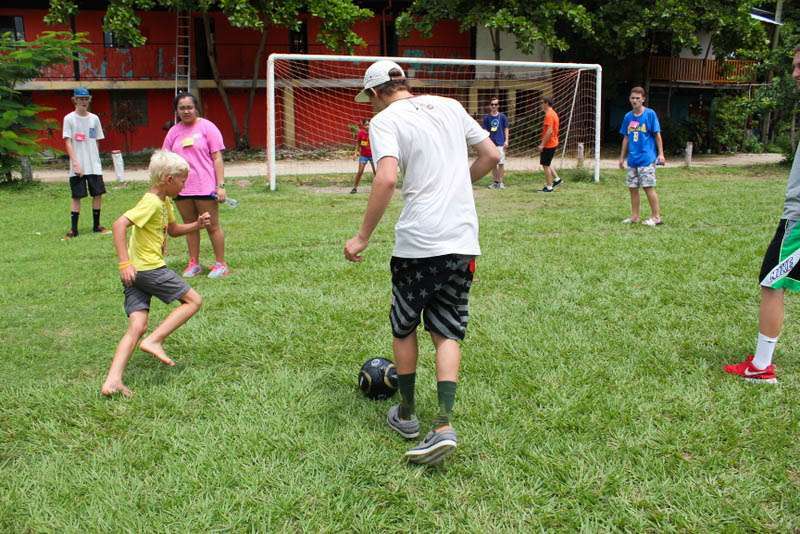 During our stay in Sámara, we will spend our time with local students getting our hands dirty working on important projects at a community center. Past projects have included painting school buildings, renovating a soccer field, planting trees, and cleaning up and renovating the town park. From our rustic yet comfortable lodgings at a farmhouse, we’ll get to know both the animals and the family that cares for them. 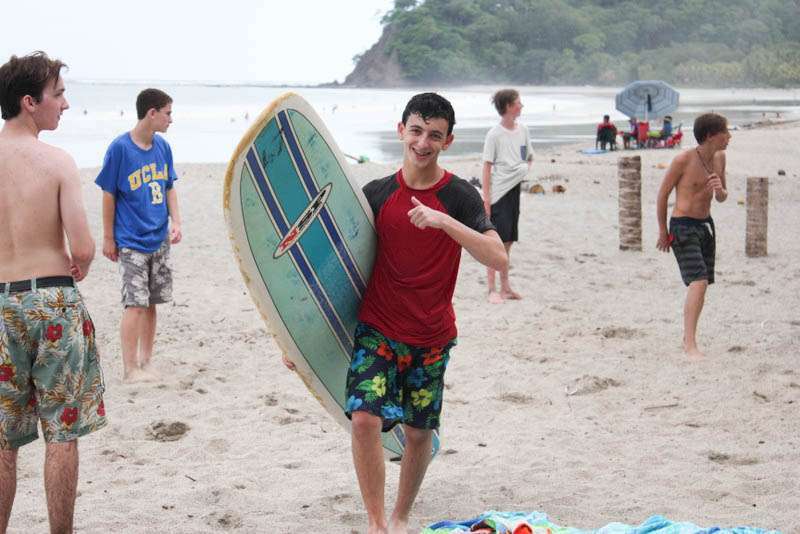 We will also begin our surf lessons! The waves in Sámara are perfect and gentle enough for beginners, yet still fun for more advanced surfers. 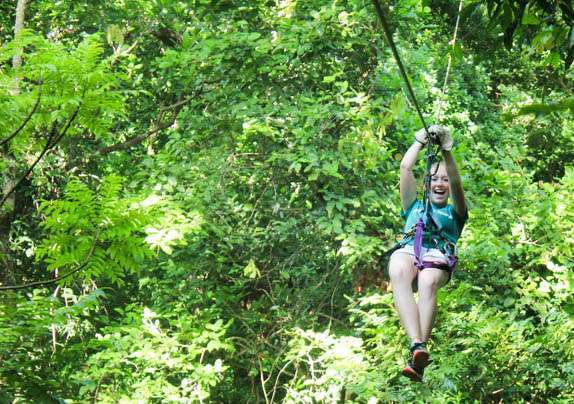 Other activities will include zip-lining through the jungle canopy, sea kayaking and eco-hikes to nearby hidden beaches! 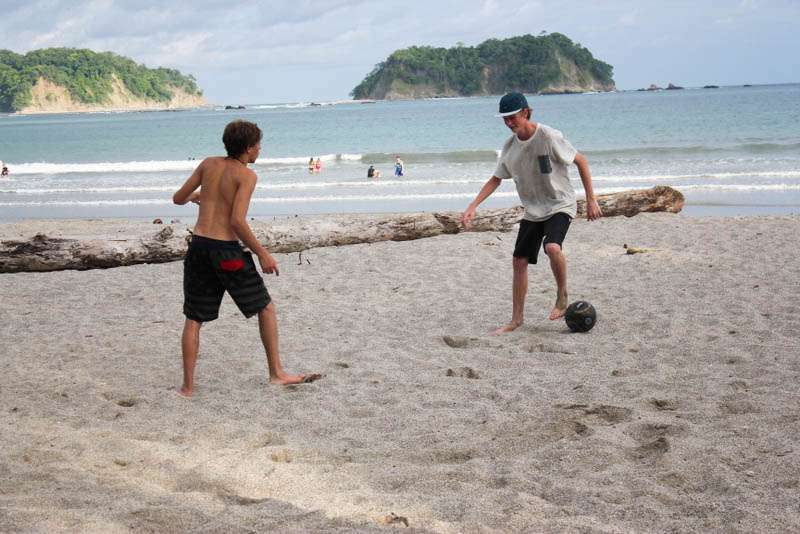 The Playa Grande is where we learn the true meaning of pura vida. Here on the Pacific coast, we will take our surf lessons up a notch and start to perfect our skills. 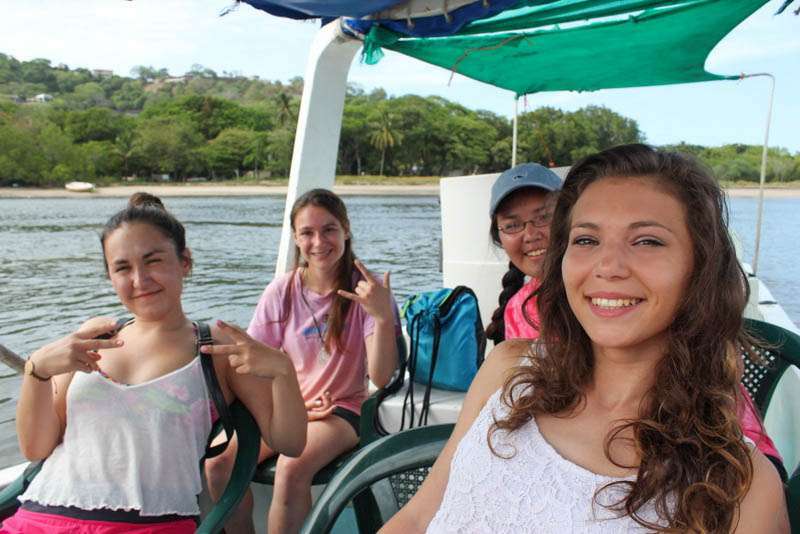 We’ll also learn about local Tico culture, cooking up local specialties, learning traditional dances, and paddling with a nature guide through a coastal mangrove forest. 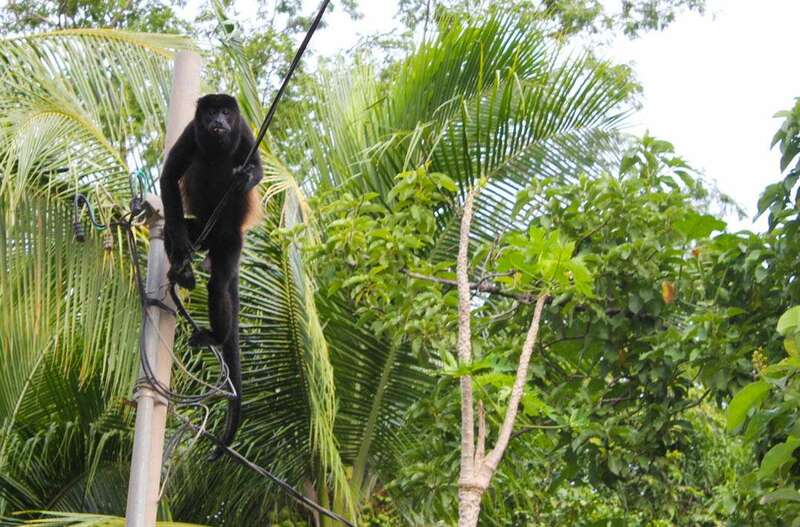 In Sámara we stay in a hotel right by the beach surrounded by a trees where you can see monkeys, iguanas and toucans hanging around. Our hotel in Playa Grande is very similar. 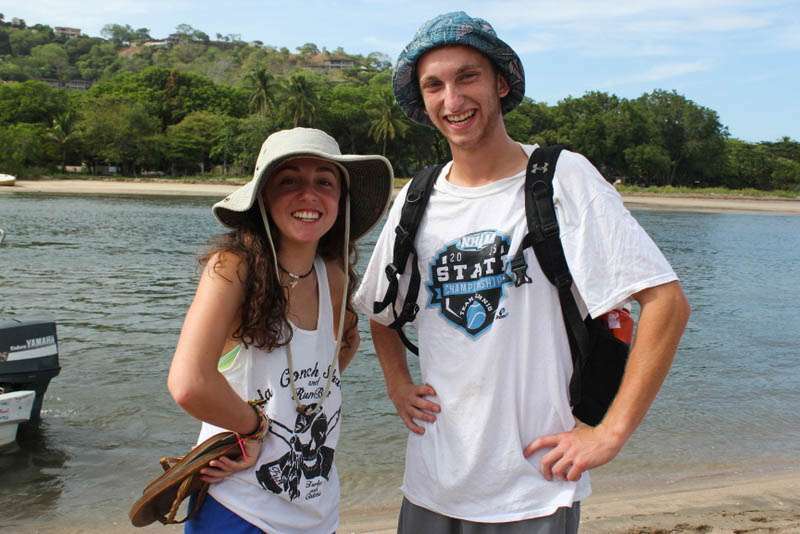 Students love that they are able to explore the country and get a real local experience while combining surf lessons with meaningful service work. Teens leave the program feeling like they accomplished new skills and made a difference! 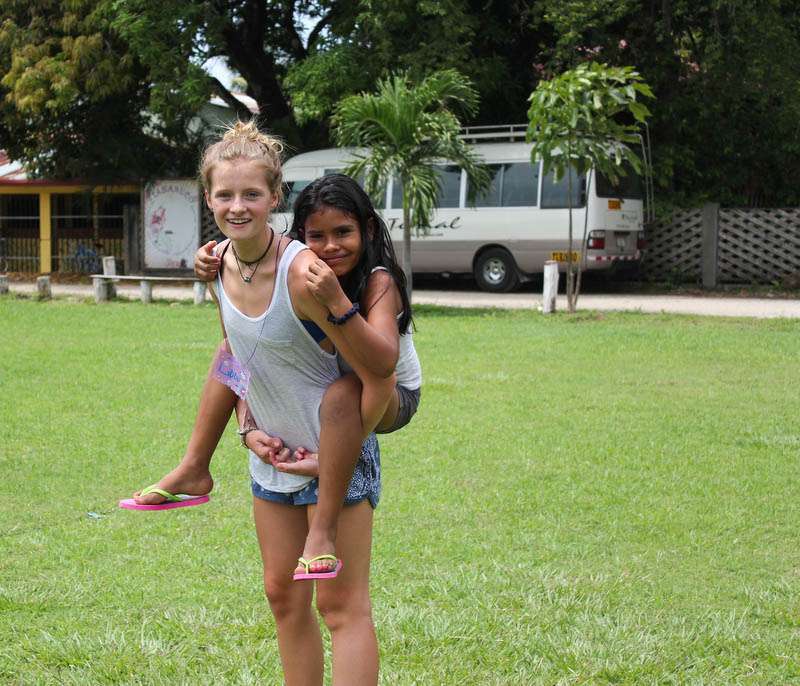 We have strong ties to the community in Sámara where we complete our service work, so you are guaranteed to have an authentic experience. Students will be immediately welcomed into the community and treated like family. 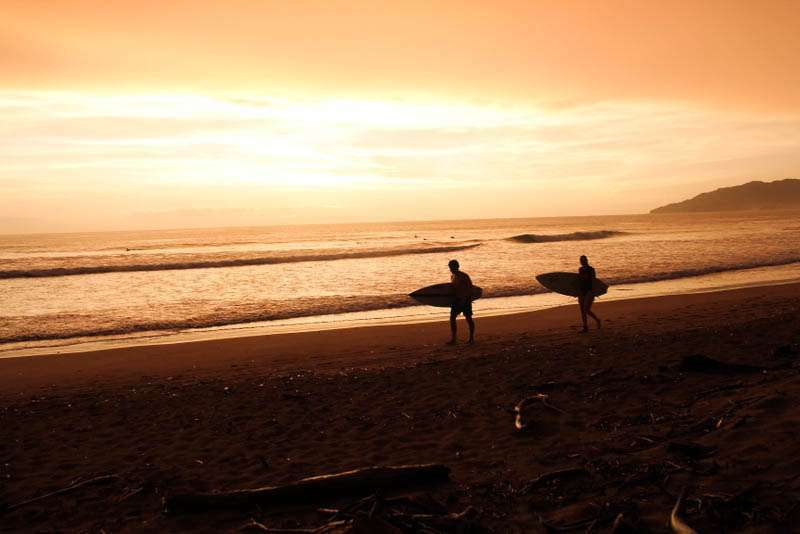 The aspect of combining surf lessons with service while still incorporating the other fun adventures of Costa Rica makes for dynamic experience! Do I need to know how to surf already to go on this trip? Students do not need to have any experience surfing to participate. 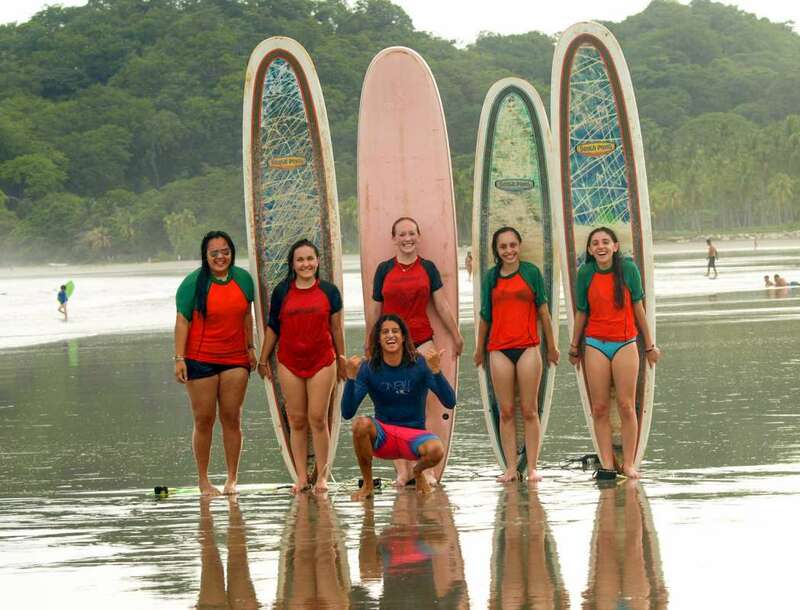 Students who already have a comfort level or previous experience surfing routinely do this program to improve their skills while other participants are there to give it a try for the first time. 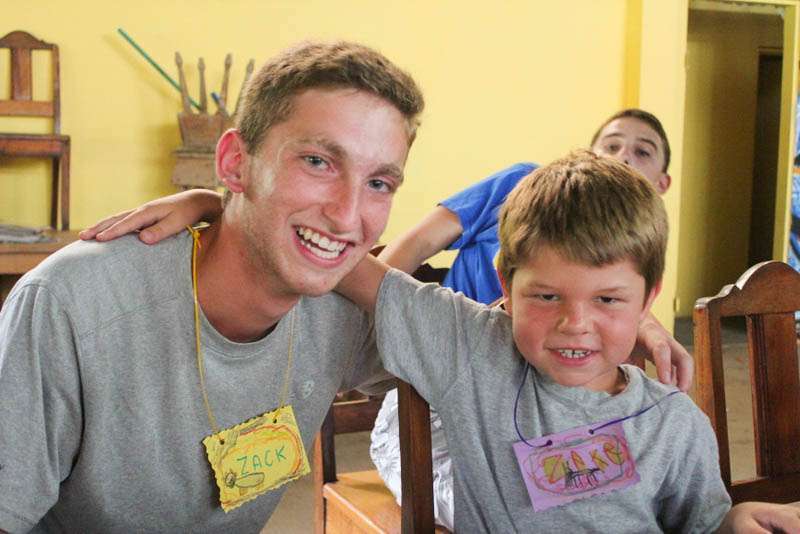 "I would like to thank you for all detailed letters and pictures you sent to the parents during this trip. Thank you making this trip fun and safe. 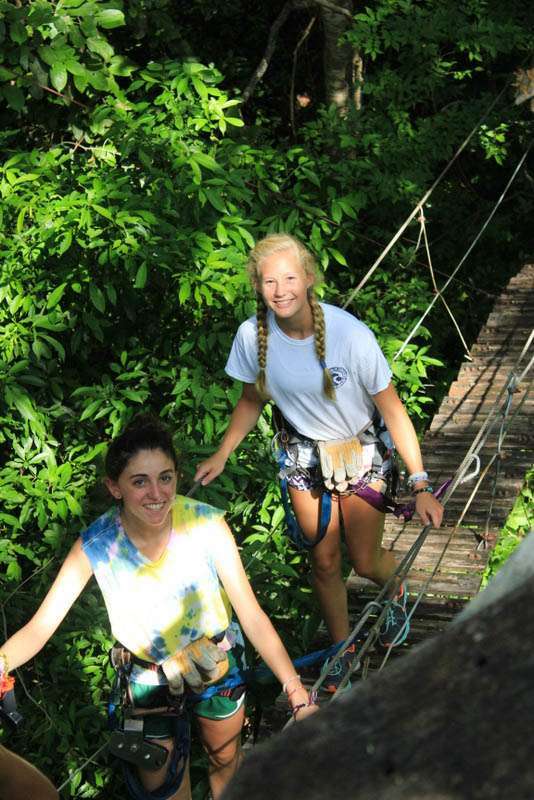 Nicole loved the trip and her counselors." "You have been amazing and very comforting. Thank you for all your patience with our children and those pesky parents. They must have had an amazing time as they are in Miami and are still hanging out together." "Ben told me that it was "the best trip he had ever been on, in his life." 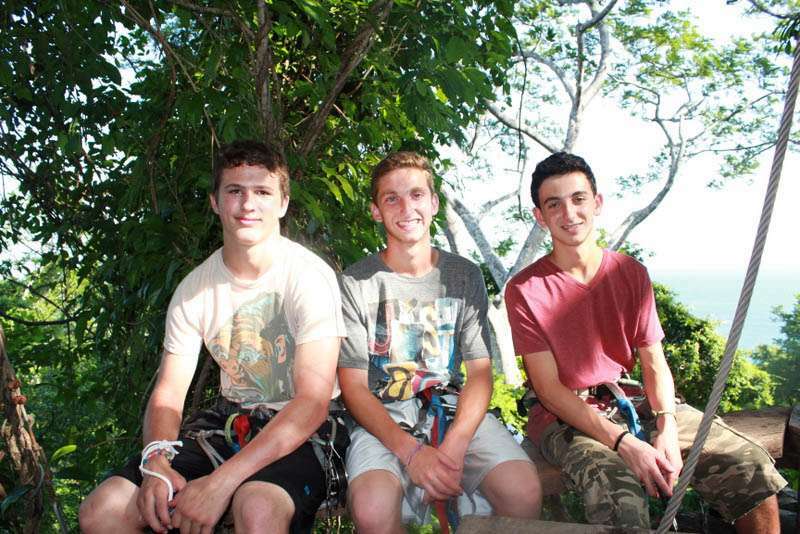 He said that the group was great and that you two were awesome. So thank you, thank you, thank you. He already sounds older on the phone and definitely a bit sad that it's over! What an experience. 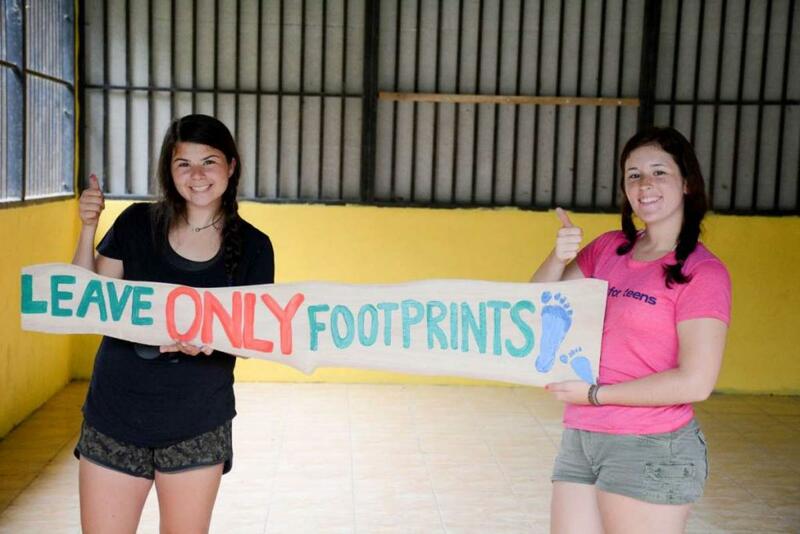 I'm so appreciative of TFT making this an unforgettable trip!"